Who Shot Zapper on the Slalom? 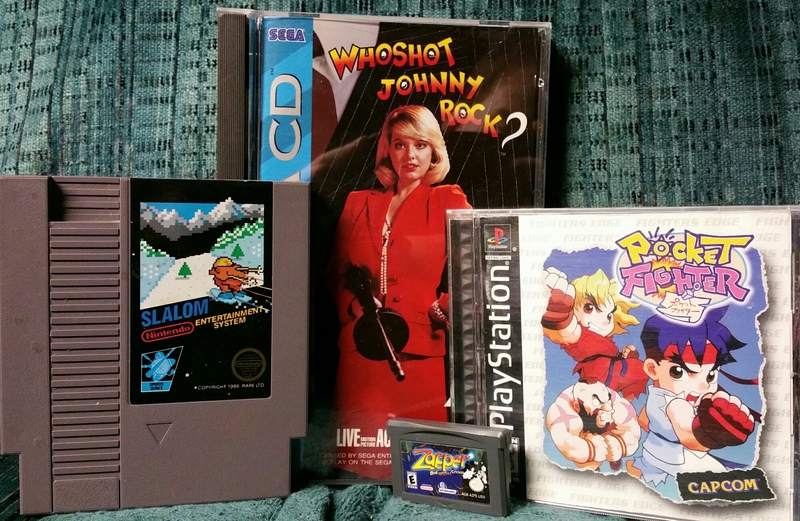 Local game store haul, $30 for all with trade ins. Pocket Fighter was $12, a fine price for a complete copy in this condition (near mint). 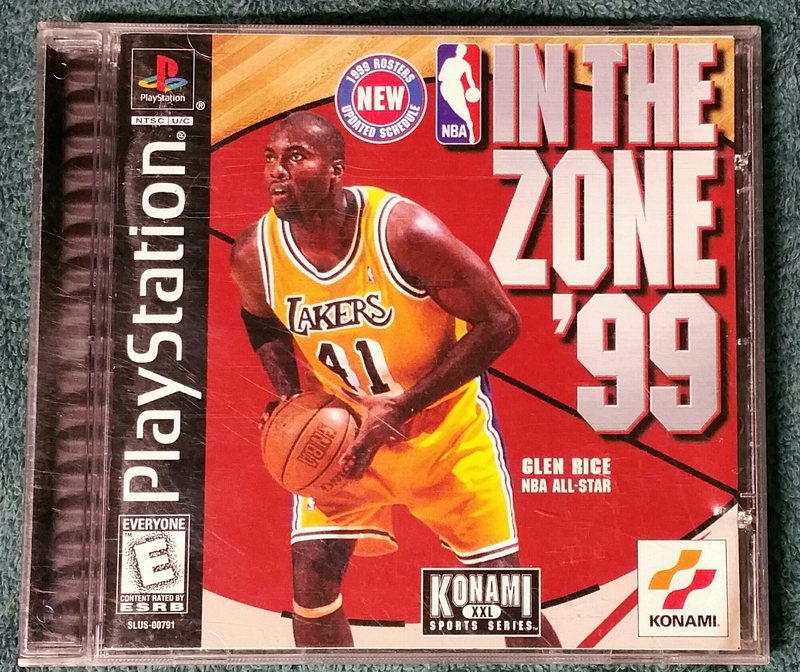 No one said it had to be special, but NBA In the Zone ’99 marks number 4,400 for my collection thanks to a thrift store find for $2.